Invest in your health and fitness. Our buying guides cover everything you need to know when investing in home gym equipment. We cut through the technical jargon and explain which features are most important, how each piece of equipment works and the benefits to your body. 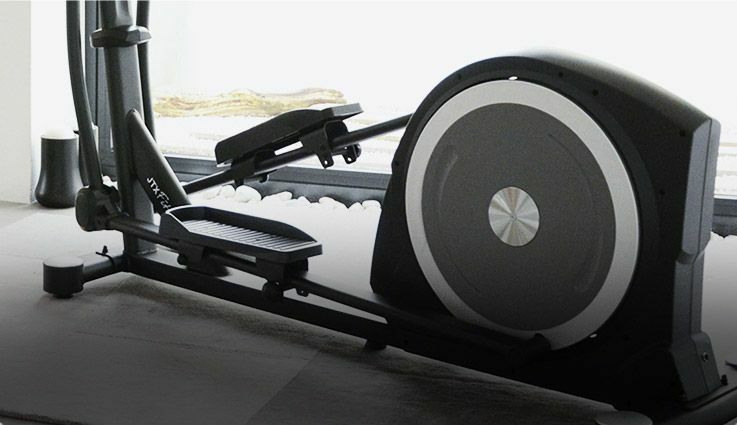 Identifying the best fitness equipment for your goals, budget and space can be difficult so we have created these easy-to-read guides to compare the specifications and key features of our entire range. We collate our reviews in association with TrustPilot, meaning you can be sure they are independent, authentic reviews from genuine customers. 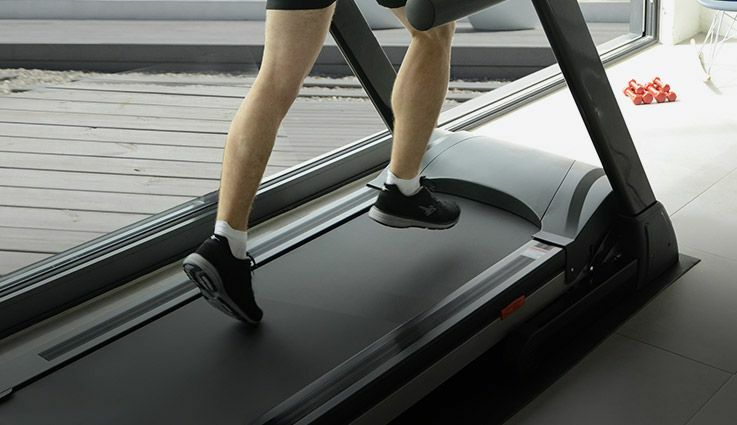 Providing excellent customer service and high-quality fitness equipment ensures we receive consistently great reviews. Buy fitness equipment direct from JTX Fitness to get a FREE personalised training plan, workout video inspiration and all the very best advice for achieving a healthier, happier lifestyle from our growing network of industry experts.